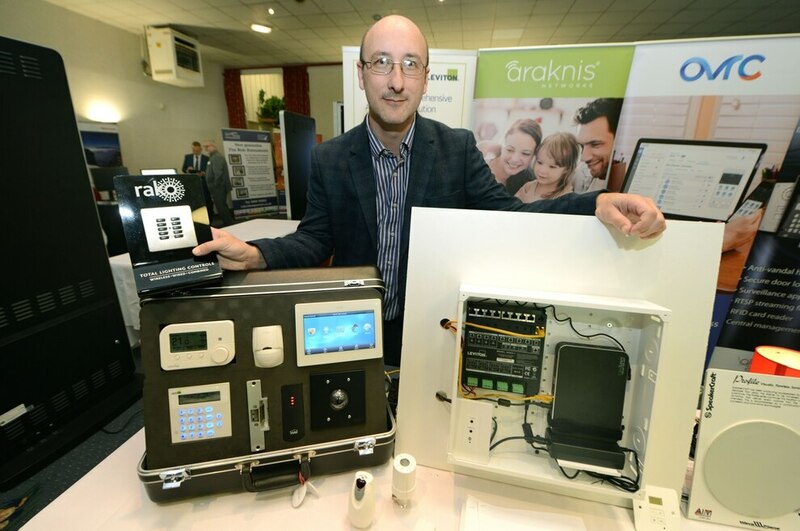 The rapidly advancing range of technology available to businesses was showcased at a special exhibition as part of Wolverhampton's 11-day business programme. 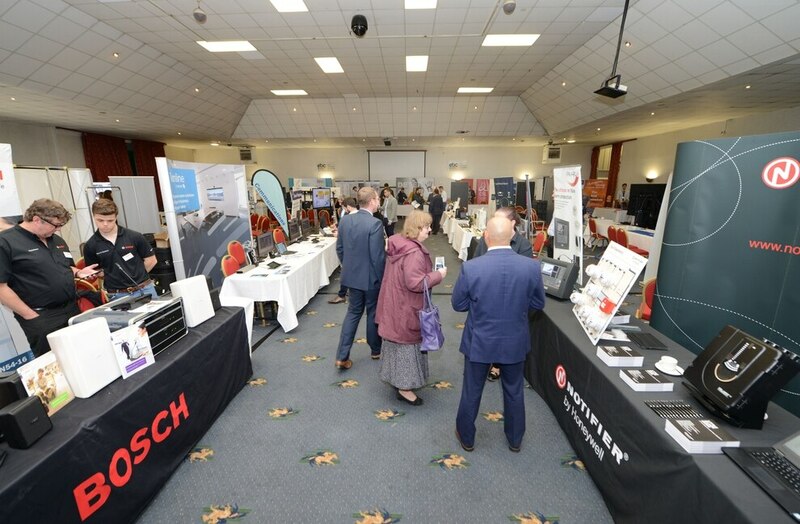 City-based Thompson Group staged Technology 2018 at Wolverhampton Racecourse on Wednesday with the Mayor of Wolverhampton, Councillor Phil Page, opening the event. Nearly 300 people had registered in advance for the seven-and-a-half hour free showcase and hundreds more turned up on the day. Visitors were able to see demonstrations of drone operation, virtual reality and body worn cameras. 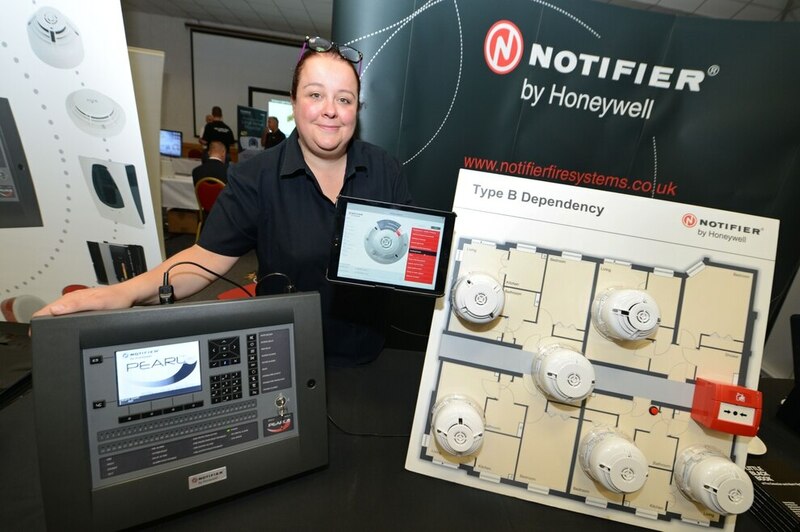 The 40 exhibitors ranged from international businesses like Honeywell to national and local firms like Abloy from Willenhall who demonstrated electronic cylinder lock systems. Thompson AVC, part of Thompson Group, launched its new fire risk assessment app and offered fire extinguisher training. Scott Thompson, managing director of the connecting technology business, said: "A lot of people had their eyes opened to what is available in the market place and how they can be more productive and efficient and improve safety and security through use of the latest technology. "At Thompson Group we work with partners to innovate and show how new technology can help." He said there had also been a strong networking element to the event with a lot of meetings and conference calls to set up meetings after the event. Thompson marketing manager Mark Prior said the exhibition was to demonstrate the benefits of integrated security, fire, unified communications and life safety systems. "We are giving Wolverhampton businesses a taste of the very latest technology that is out there," he explained. 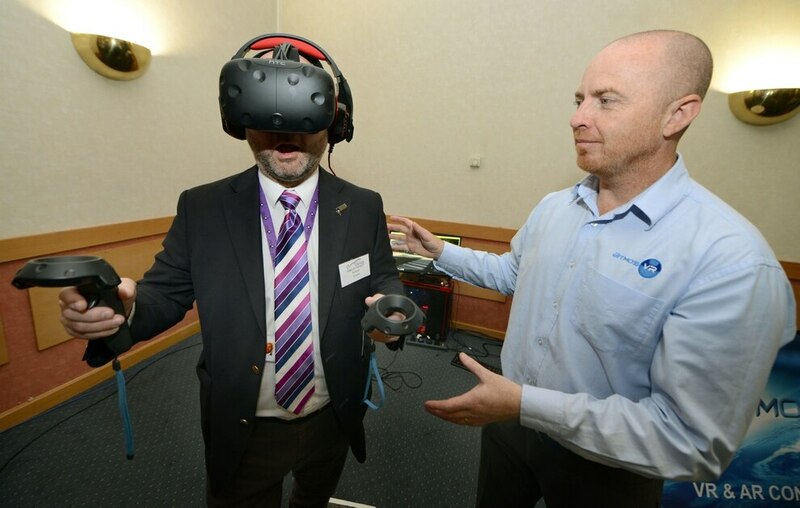 Wolverhampton Council deputy leader Councillor Peter Bilson said: "Technology 2018 has been a chance to see the future. "I have been very impressed by the innovation, energy and enthusiasm from so many people here today." Thompson Group, which employs just over 100 and is based in Gorsebrook Road, will be staging Technology 2020 in two years time.